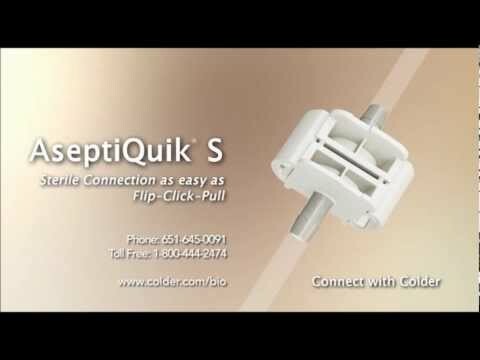 AseptiQuik® S Connectors | U.S. 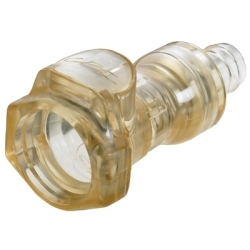 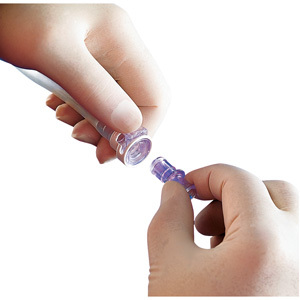 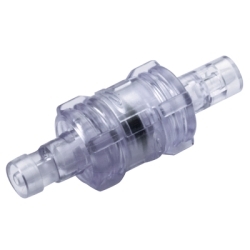 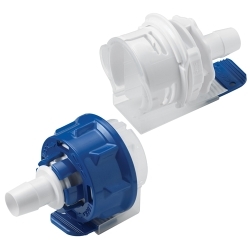 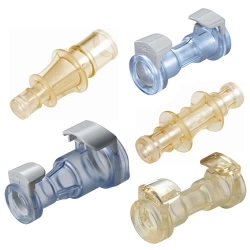 Plastic Corp.
AseptiQuik® S small format 1/8" and 1/4" connectors provide quick and easy sterile connections for small-flow applications, even in non-sterile environments. 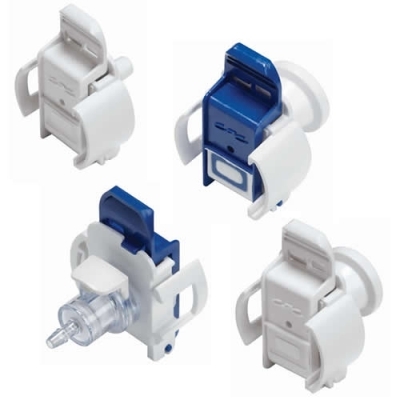 The "FLIP-CLICK-PULL" design of AseptiQuik S enables users to easily transfer small volumes of media with less risk of operator error. 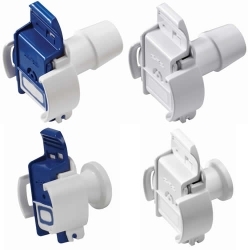 The connector's genderless and robust design provides reliable performance without the need for clamps, fixtures or tube welders. 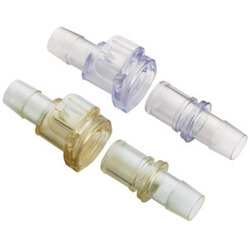 The integrates pull tab covers provide pre-assembly protection and ensure simultaneous removal of both membranes. 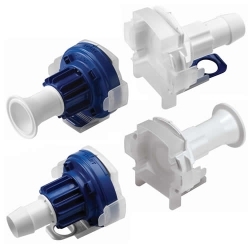 They have the Colder click which is an audible confirmation of assembly. 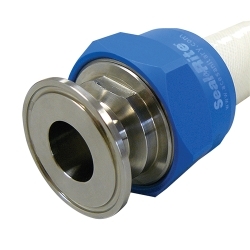 Non-returnable.